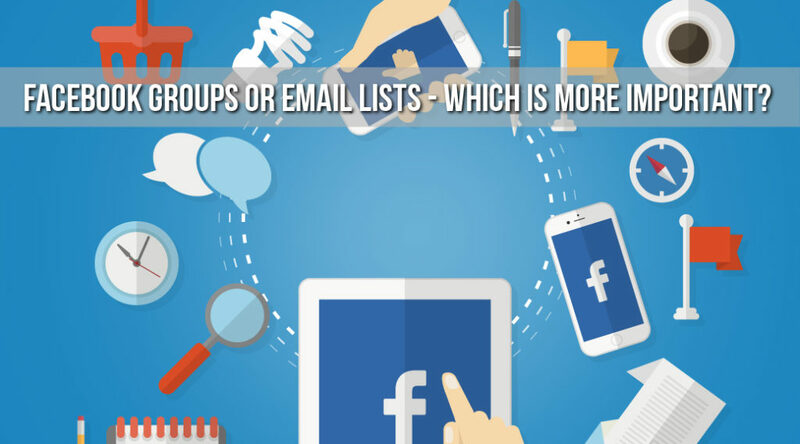 Which is more important Facebook Group or Email List? To build your business, what should you focus your attention on, what should you make your priority – bringing more people into your Facebook Group or building your email list? (b) Facebook is where you help people get engaged with others in your community, which builds your brand equity and your value with these potential members of your community. Like this episode? Please share it! I can keep this blog and all my videos ad-free and sponsor-free ONLY because you share my work! Please share or subscribe to my YouTube channel here!